Find a new Dodge Charger at your local Chicago, IL Dodge dealership. 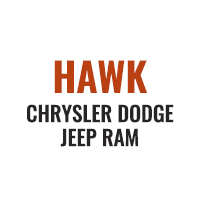 Overview Located in the Chicago, Illinois area, Hawk Chrysler Dodge Jeep is proud to offer a prime selection of the new Dodge Charger models. 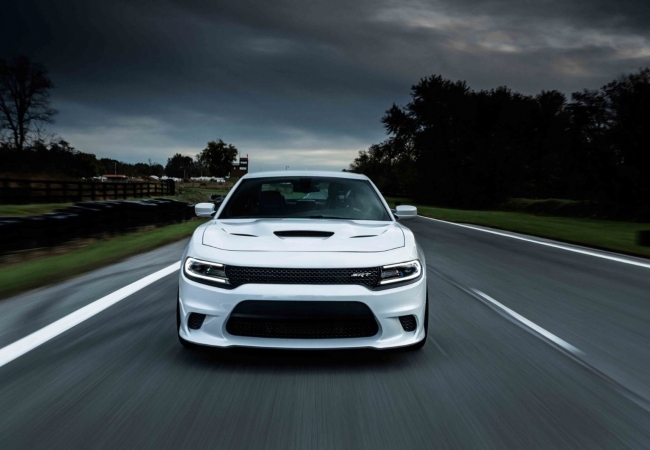 It’s safe to say there is more than meets the eye with the Dodge Charger. A muscle car with the manners to prove it, the Dodge Charger is a hard sedan to beat. 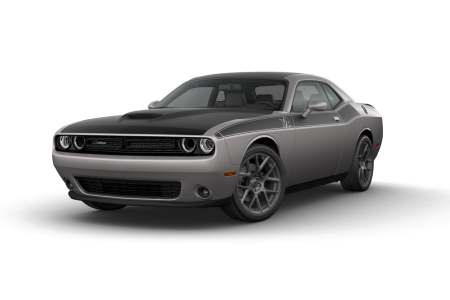 The new model is technologically advanced but maintains the endearing attitude of the classic muscle car fans love. With its solid construction and powerful engine, you won’t have to sacrifice performance for budget. 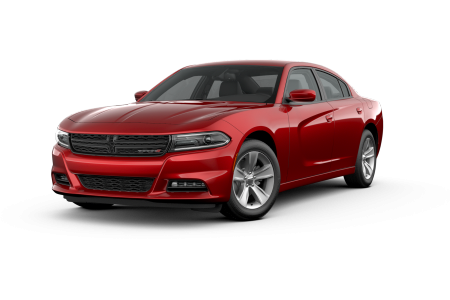 Visit us today near Chicago, IL and take an exciting test drive in the Dodge Charger. Why Us? Whether you’re a first time buyer or a car enthusiast, our goal is to make your vehicle buying experience as smooth as it can be. We have a team to walk you through every step of the process. Our experts are there to offer you their advice to help you make your selection, our auto finance team will make sure to get the best financing package for your budget, and our automotive service team will await you with any needs after your purchase is complete. Visit our dealership just outside Chicago, IL today to take the new Dodge Charger out for a spin. We warn you, you might end up loving it. Don’t forget to show your new Dodge Charger some love and stop by for routine vehicle maintenance at Hawk Chrysler Dodge Jeep. We perform a variety of services such as tire rotations and brake inspections with quality and convenience. Stop by today near Chicago, IL for your next auto service appointment.